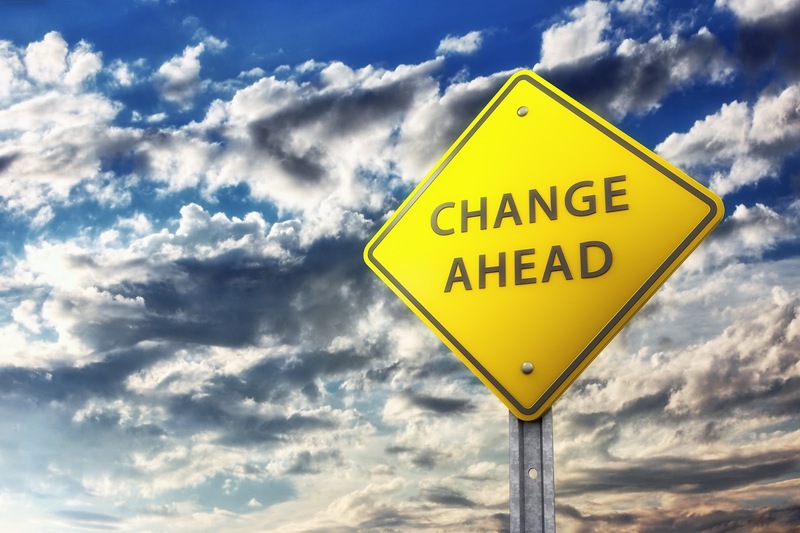 One thing is for sure...our lives are constantly changing. Fortunately, some things don't change. Located in the heart of historic Mason Ohio, Vernon - Bell Insurance Agency believes that personal attention and customer service can still be found in the insurance industry. 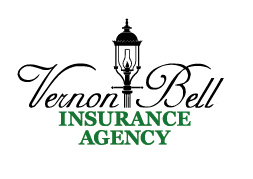 Vernon - Bell Insurance Agency has provided unmatched value to it's clients for more than 20 years, by offering coverage from some of the strongest companies in the industry. By obtaining quotes from several leading insurers, Vernon - Bell Insurance Agency is able to get you the best rates from the best carriers, for all your insurance needs. When you need coverage for your Business, Home, Car or Life, you can still get the personal attention you deserve at affordable rates with Vernon - Bell Insurance.